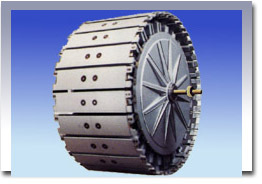 Established in 1992, the company is specialized in producing all kinds of tyre moulds and tyre building drums. 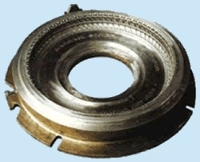 The company provides excellent service continuously to middle and large scale tyre manufacturers. 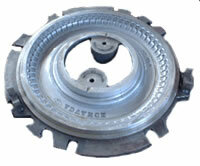 The company enjoys high popularity in tyre mould industry both at home and abroad. 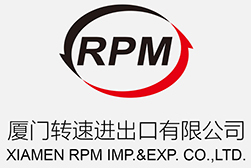 With the unceasing development of automobile industry both at home and abroad, it has higher requirements on quality of automobile tyres and of course tyre moulds. 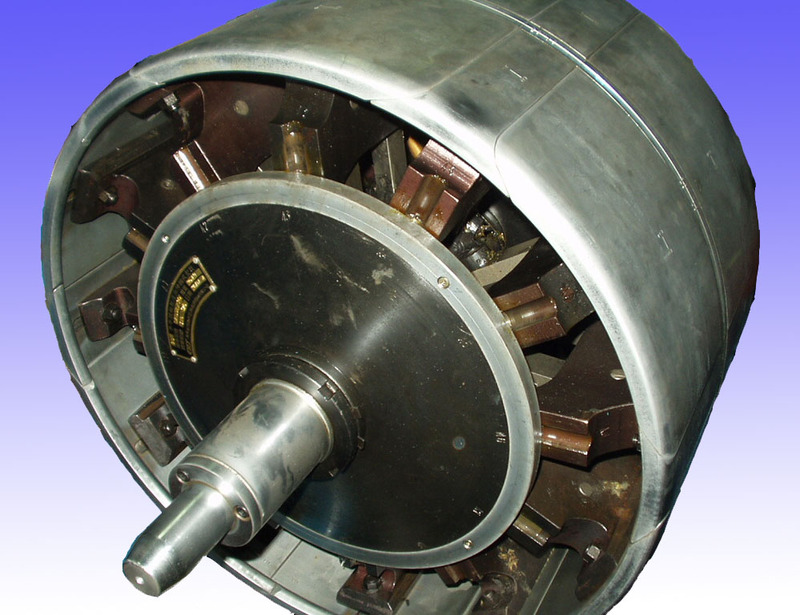 Based on the principle of high technical level, high investment and high benefit, the company had introduced plenty of NC equipments. 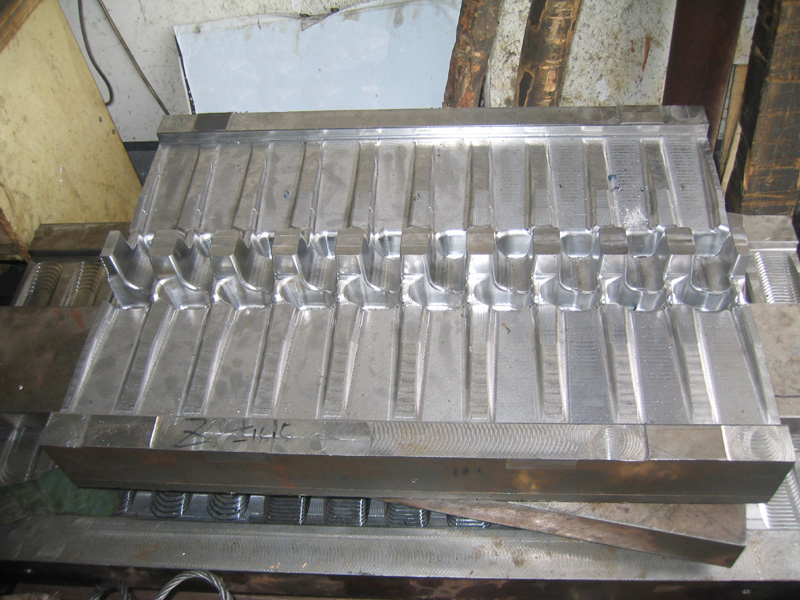 During the period of mould making, the moulds are made through NC turning, adapting electric spark to form patterns and NC lettering. 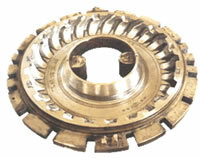 Therefore it discards handcrafting and avoids the limitations such as unevenness of tyre surfaces and non-roundness of pattern curved surfaces, etc. 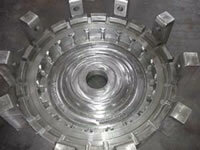 It does improve the quality and appearance of tyre moulds. 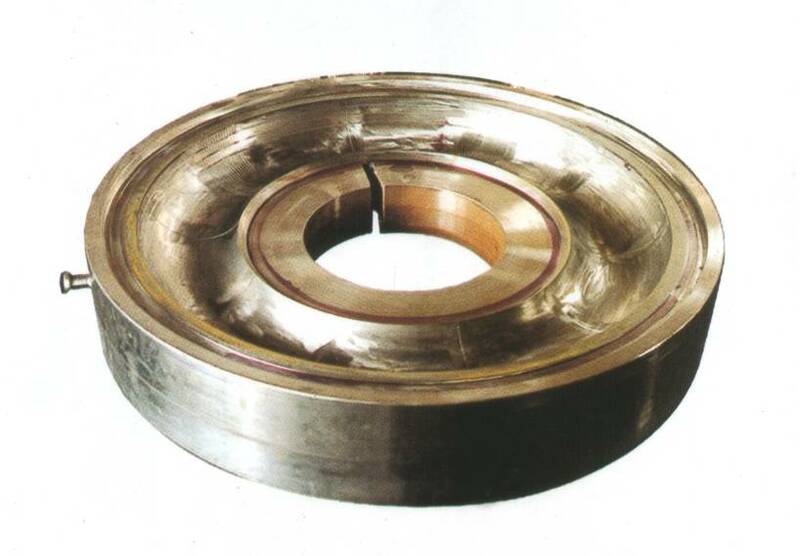 Since 2001, the company developed the first single-stage all-steel tyre building drums. 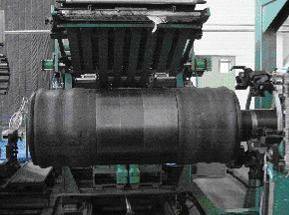 We have developped series of single-stage all-steel tyre building drums with bladder-building and bladderless-building technology. 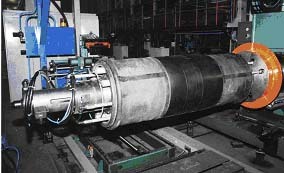 In addition, Two-stage radial tyre building drums have also been developed in 2003. In 2004, we designed some new bladderless building drums to replace their old bladder building drums. Now we have accumulated years of experience for design, manufacturing, assembly and installation. 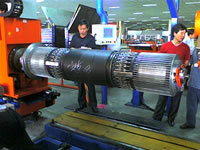 We boast excellent after services and experienced training personel, which satisfies our customers much. Sincerely welcome your visit all the time! 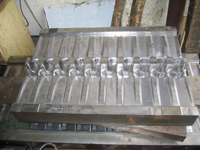 Clients should provide us detailed drawings/photoes/descriptions of your tyre moulds before we could make offers to you. 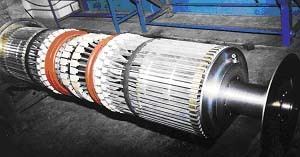 Clients should provide us your detailed drawings/photoes/descriptions of others spare parts, which are not listed here, before we could make offers to you.